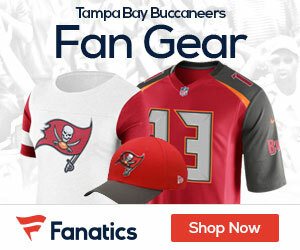 Buccaneers running back Earnest Graham has a torn Achilles’ tendon, Mike Florio of ProFootballTalk.com reports, via a source with knowledge of the situation. Graham had two carries for 13 yards in Sunday’s 24-18 loss to the Bears at Wembley Stadium in London. Graham was making his second consecutive start for LeGarrette Blount, who is out with a knee injury. Without Graham, the Buccaneers were down to Kregg Lumpkin, who had 15 yards on eight carries. The Buccaneers currently have running backs Mossis Madu and Chad Spann on the practice squad, and may look to sign Allen Bradford, a sixth-round pick by Tampa Bay, off the Seattle Seahawks’ practice squad. The Seahawks are in the process of converting Bradford to linebacker. If he and his agent feel he’s better served playing offense, he could be back with the Bucs.